When you’re on the hunt for the speediest NBN plan available, the sheer range of options, providers and contracts can be a tad baffling. Some telcos are offering what should be the same speed for half the price of others, so what’s the catch? We’ve painstakingly sifted through all the minutiae and detail of the NBN plans on offer, finding the fastest plans with the best value offering, so you don’t have to do the same digging. If you’re looking for an NBN100 plan, you’ve come to the right place. Thinking you don’t necessarily need the speed but still want great value? 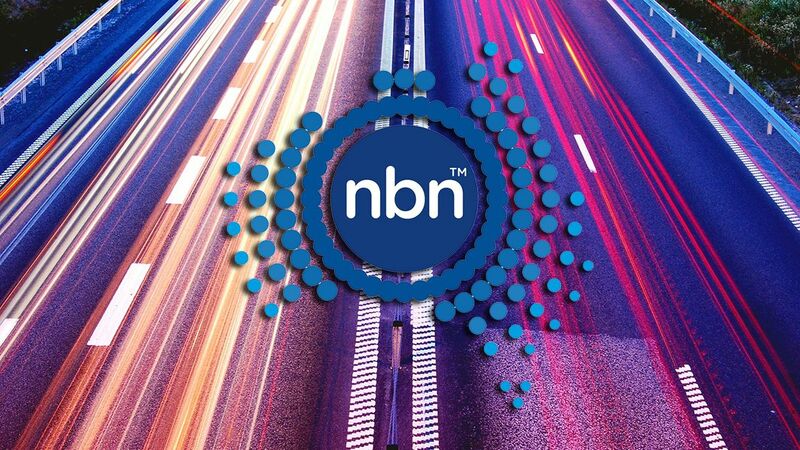 Check out the best NBN and broadband plans in Australia, or if you’re tight on money, we’ve also compared the cheapest NBN and broadband plans in Australia. Exetel are offering some killer value right now, and that doesn’t exclude the top speed tier on the NBN. After a $20 startup fee, you’ll only be paying $69.99 a month for 100GB of data on NBN100 with typical evening speeds of 83Mbps. The 12-month contract nets you a free modem too. Thankfully, telcos are now required to advertise a “typical evening speed” to give you a better indication of what you’ll be facing in reality. For NBN100, we’re generally seeing “typical evening speeds” between 75-85Mbps.